Is Hiring Gardening Services Right For you? One of the key foundations of the service our gardening team offers is the expertise which has taken years to build up. While things such as leaf collection, trimming and hedging often might seem easy to do by yourself, can actually play out to take more time and effort that you might have planned. That’s why choosing to hire us as your gardening professionals can make all of the difference. 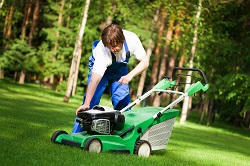 We have spent years in the industry, improving our knowledge and skills in gardening and lawn maintenance. We can handle from the simplest tasks to the more complicated tasks with excellent skills, ease and efficiency. That’s why, it’s important to make sure that everything from garden spraying to patio cleaning is in the best hands possible. In that way, we can ensure that the job is done properly and that your garden gets all of the care and benefits it deserves. 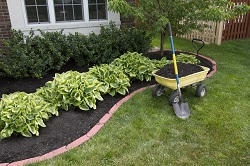 Reliable gardening team is also a key element to the service which we offer to our clients. As expert gardeners, there are no problems or challenges we can’t handle. If you are worried about the lawn mowing or the garden waste removal, it's not necessary at all. Here is where our gardening experts can help. You will no longer have to waste time worrying about how to approach gardening duties. Instead, you can stand back, relax and admire the end results of your garden. At the end of the day, the garden is something you should enjoy. 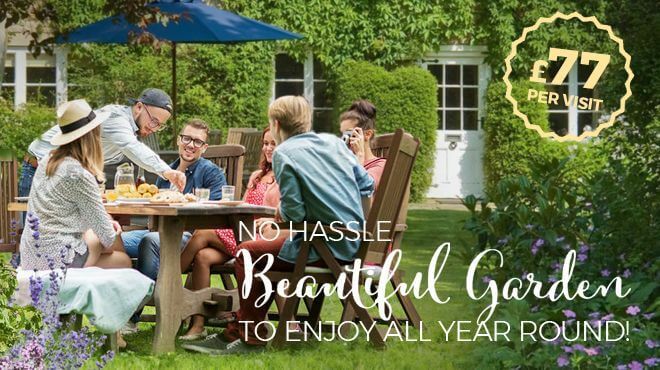 If you treat your lawn right with constant care and attention, there is often very little time where you can actually enjoy and relax in your garden. 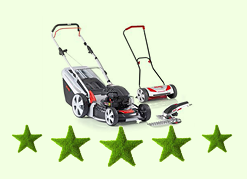 Therefore, many people find that it is better to trust their lawn maintenance team who has the expert knowledge and also they are not exhausted and tired after trying to tidy up the garden. Hire Handy Gardeners so that you can enjoy your beautiful garden. 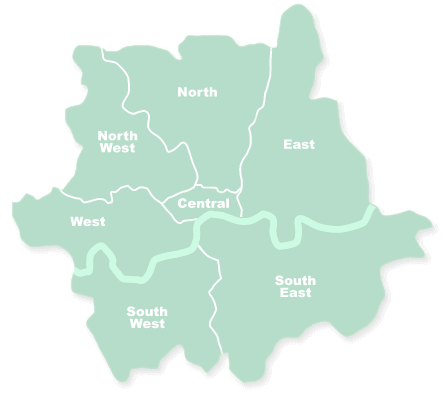 If you want to get the best garden experience, then find out how much we can offer you by calling 020 3744 0111 today. We’ve all heard about the impact of pollution on the environment, so it’s good to know you have an eco-friendly option when choosing a gardening service for your home or business.